Cars from £15 per week!! 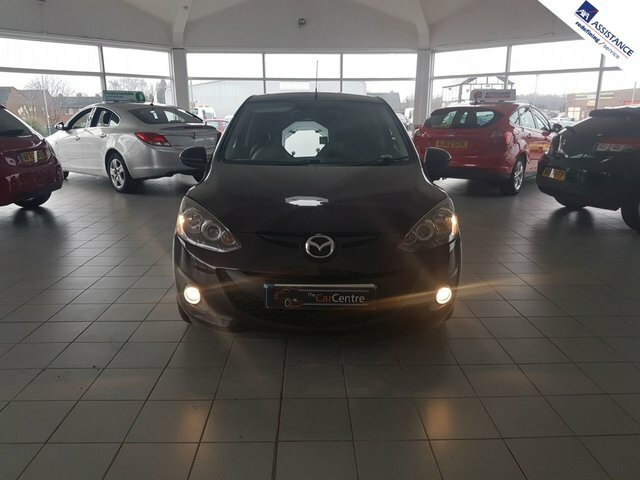 Browse the complete range of used Mazda cars for sale in Northwich through The Car Centre Northwich Ltd today. 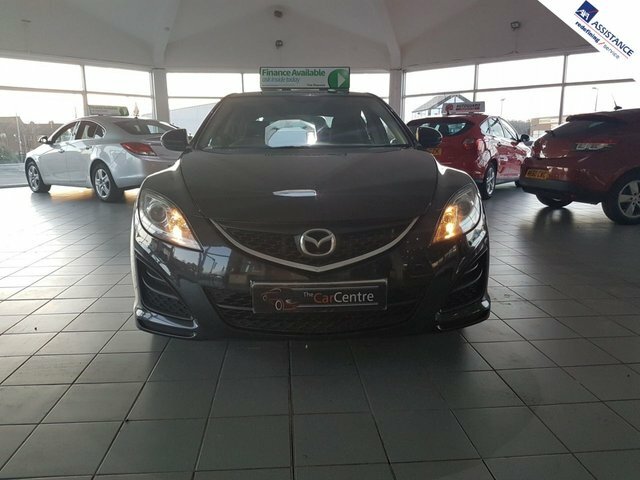 We're the number one supplier of pre-owned cars in Northwich and whether you're looking for a sporty convertible like a used Mazda MX5 or perhaps a spacious and refined saloon such as the Mazda 6, we'll be able to help. All of the pre-owned vehicles you'll find listed here on the website have been rigorously tested to ensure they meet our strict standards, meaning you can drive away with complete peace of mind. Be sure to get in touch with a member of the team if you'd like more information on any of our cars, or if you're ready to arrange a test drive.